CHAPTER XVI: THE BATTLE OF ODESSEN ? SCORPIO has seized the throne. 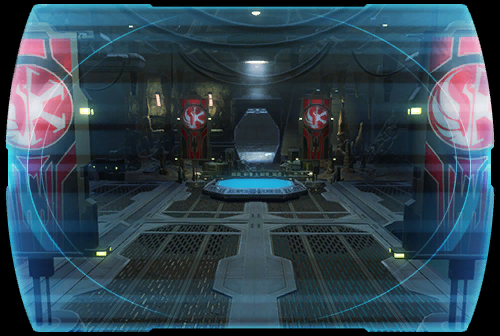 From her new seat of power, the former ally now commands the devastating strength of the Eternal Fleet. ? Meanwhile, Emperor Arcann keeps an iron grip on loyal vessels. His personal armada lurks in the deepest reaches of Wild Space, waiting for a chance to destroy the Alliance. ? Faced with two deadly foes vying for control of the galaxy, Commander <name> must launch an assault before the enemy strikes first.... ?